Whether comfort cooling or precision cooling. Michael Hammond Engineering can provide, the design, installation, commissioning and maintenance/after sales service you need for your application. 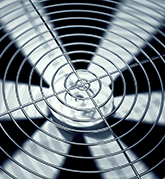 We have products for both DX and Chilled Water systems and associated Air Handling Units, Chillers, Fan Coil units, Split units, etc. From Brands such as AIredale, Mcquay, Daikin and Climaveneta. 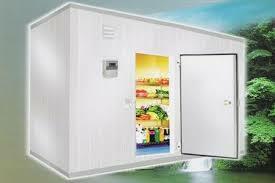 The design and construction of commercial cold rooms using modular assembly is one of our fields of expertise. Contact us today for the supply or maintaneace of your cold room equipment. FM-200® is accepted and respected worldwide, with a history of protecting some of the world's most critical and irreplaceable assets. In fact, FM-200® is in use in over one hundred thousand applications, in more than 70 nations. 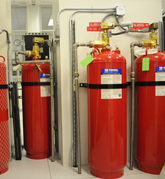 Along with the associated bottles, nozzles,panels, detectors and alarms Michael Hammond Engineering can prepare a system to protect your valuable assets. 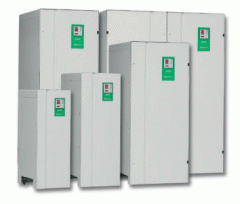 OutBack, Xantrex/Schneider make some of the highest rated Inverters/Inverter Charger Systems in the world. 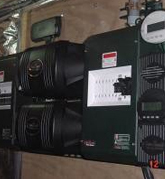 For the design and installation of your next inverter application, whether it be for you home,office or commercial application, choose Michael Hammond Engineering. 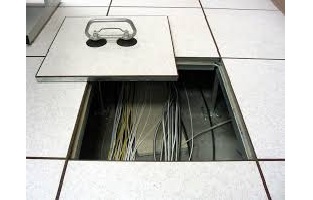 Raised Floors provide an elevated structural floor above a solid substrate (often a concrete slab) to create a hidden void for the passage of mechanical and electrical services. michael hammond engineering can supply and install raised floors of different type and finishing. wood core, calcium sulphate, galvanized foil lining,ceramic, HL/PVC finish, etc. 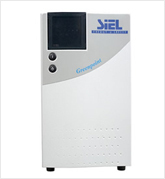 Automatic voltage protection for your sensitive electrical equipment. Ortea stabilizers support both linear and non linear loads in Capacities ranging from 5kva - 100kva. 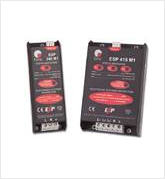 Enjoy high efficiency protection from input spikes, over current and noise bursts. We specialise in the specification, supply and maintenance of uninterrupted power supplies (UPS: 1kVA to 1000KVA) to create best standby power solutions for our clients and customers taking into account the specific needs of a project, customer and business. Every aspect of your needs covered from detailed specifications and product sourcing, through to full project management, installation, commissioning and the provision of complete after sales service and maintenance programs.